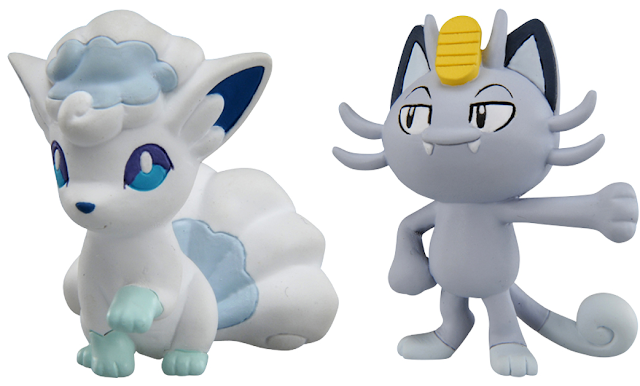 Tomy has announced two new Tomy figures for May! Alolan Vulpix and Alolan Meowth will cost 486 yen each. Release date is Mar 27th, 2017. Alola vulpix! Not an April fools joke is it?